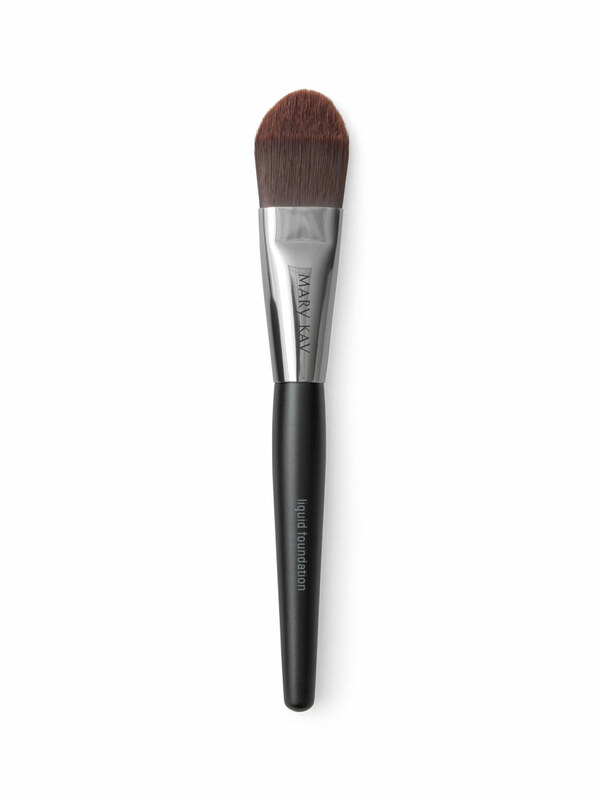 Apply foundation with a brush to maximize a flawless finish. Get precise, even and smooth coverage. 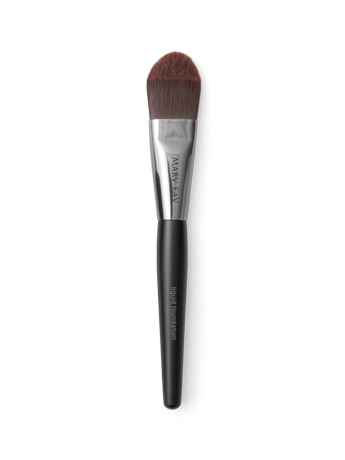 Specially designed bristles “grab” the perfect amount of foundation. Bristles do not absorb makeup, so you actually use less.